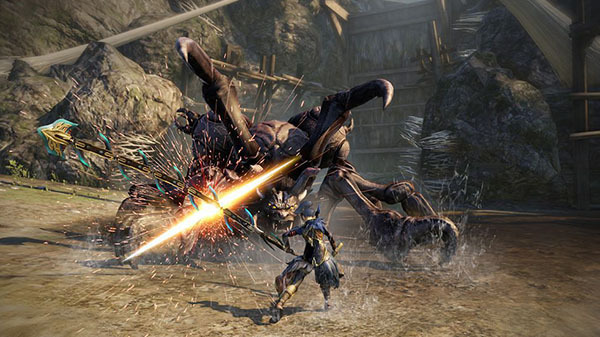 But Toukiden 3 is likely a ways off. The team at Omega Force that developed the Toukiden series is currently working on a new title that is not Toukiden 3, Omega Force brand lead and Toukiden producer Kenichi Ogasawara said during the Omega Force 20th Anniversary Commemoration Concert today. “We [the Toukiden team] have not announced a packaged title since Toukiden 2, but as we are currently working on another project at Omega Force, once we can finish it properly, I would like to make a new Toukiden, so please wait a little while longer,” Ogasawara said. That “another project” is apparently a “surprise title,” according to Ogasawara. But since that project still needs a bit of time, the announcement of a Toukiden 3 is likely a ways off.